When you need to quickly repair a decayed or chipped tooth, it’s important to visit an experienced dental professional who can utilize the right tools and techniques to effectively restore your smile. Poughkeepsie restorative dentist, Manisha Bhalla, DMD, uses the advanced technology of the CEREC computer system to restore damaged teeth in only one office visit and often in less than one hour. 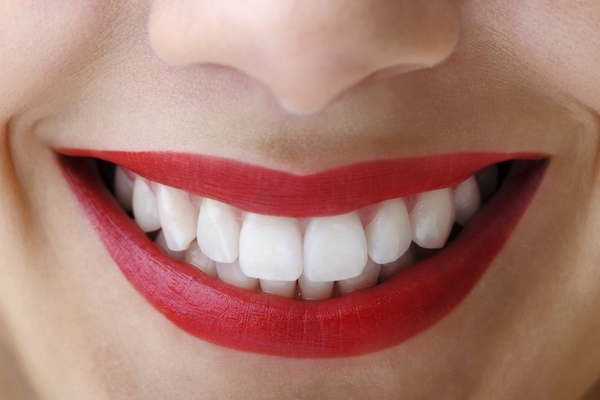 She has been providing CEREC restorations for over nine years, giving patients renewed smiles and a functional bite at the same time. CEREC, which stands for Ceramic Reconstructions Chair-side system, provides one-office-visit ceramic crowns that are bonded rather than cemented. Further, with CEREC crowns there are no unsightly black lines at the gum line, which often appear with traditional crowns. This process provides a quick and painless way to restore a damaged tooth, limiting the time you have to spend at your Poughkeepsie dental office. Since ceramic materials do not expand or contract in your mouth in reaction to temperature changes, they are healthier for your teeth and more comfortable as a whole. Your first step is to visit our Poughkeepsie dental office for your consultation. During the initial appointment, Dr. Bhalla will determine a patient’s candidacy for restorative dental procedures by examining their medical history, including dental health, to ensure that they are in a position to benefit from this technique. Please contact our office if you would like to learn more about CEREC in Poughkeepsie. We will be glad to set up an appointment for you!